There was only one craft beer event that I had to go during the Golden Week holidays; it was the Craft Beer Shinshu Kaikin Matsuri, rather the Shinshu Kaikin for short. It was a new craft beer festival that lasted 10 days and it was insane. The event was well organized at the Bellesalle Takadnobaba conference hall. While every event has its problems, this was very well organized for a first run. 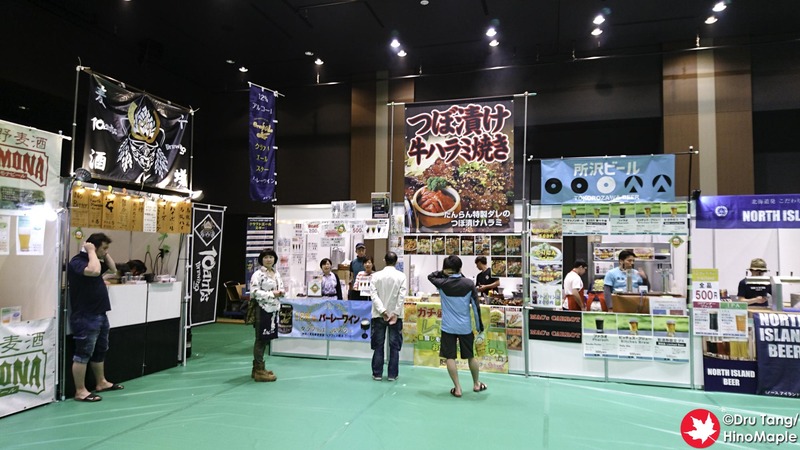 There have been other beer events at the Bellesalle Takadanobaba, including the Oedo Beer Festival that was held as the opening event at the conference hall. The Craft Beer Shinshu Kaikin Matsuri was better and I really enjoyed it. They focused a lot more on the latest generation of craft breweries rather than the established guard. While there was a good mix of old and new breweries, they did their best to bring the new guys, and even the importers did their best to highlight the new imports. One of the highlights of the event was the Baba IPA, a specially designed and made beer for the festival. The event organizers, along with Craft Beer Tokyo and Takadanobaba Beer Kobo collaborated to create a chili IPA. It was made with togarashi peppers and sansho pepper corns. It was really good and spicy. I really couldn’t imagine how spicy it would be till I tried it, but it was amazing. I also tried a lot of beers that were at the event for the first time. Most of the companies created brews specifically for the event and if they did well I’m sure they will also add them to the main line. I did a lot of videos showcasing several of the breweries and it was tons of fun. I really hope they will be back again. The only disappointing thing about the festival was the food. I never expect good food but the food was not as good as I was hoping it would be. It was overpriced for what I usually expect at festivals, but in hindsight I doubt it was really overpriced for festivals. 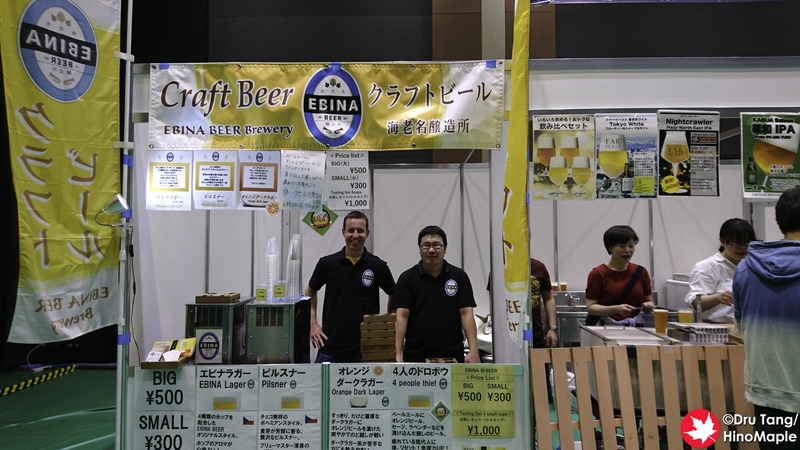 The Craft Beer Shinshu Kaikin Matsuri was a wonderful event that even included Canadian beer! I was able to get a lot of great videos done for Taiheiyogan and I really enjoyed the beers. I really hope they will hold the festival again next year as it was a highlight of my Golden Week. PS: Check out all of the videos in the playlist below! 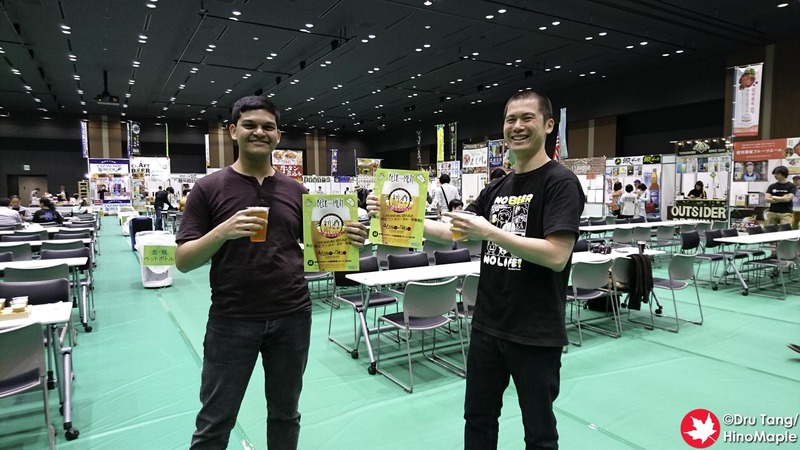 This entry was posted in Festivals and tagged craft beer, Craft Beer Festival, Craft Beer Shinshu Kaikin, Craft Beer Shinshu Kaikin 2018, festival, japan by Dru. Bookmark the permalink.